Game Studies 101 (GS101) is an online archive of games, criticism, and scholarship. Its goal is to open up the study of games across disciplines, campuses, and organizations by making accessible various foundational works in game studies, criticism, and design. 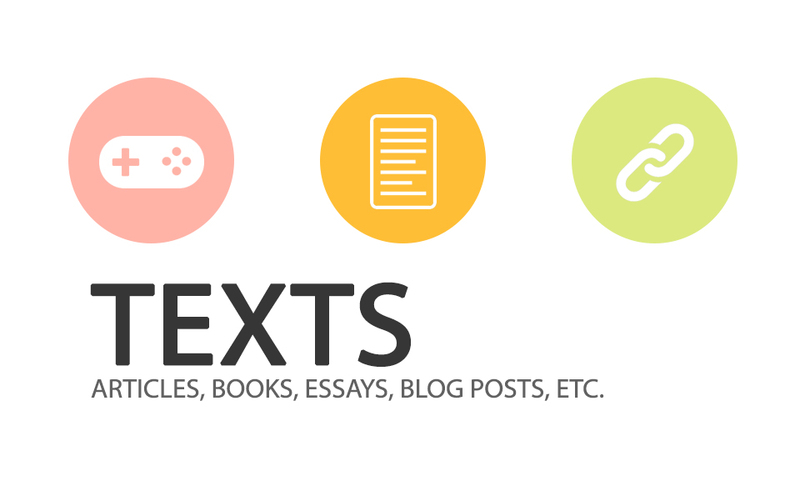 The archive includes numerous annotated entries categorized by genre and cross-listed between academic fields to facilitate exploration and collaboration between those interested in the communicative potential of games. A database of games from ecological disasters to crowd-sourced science. Our database contains those serious and purposeful games that set out to make a difference and change minds. GS101 sorts games in two ways. First, each game is categorized in relation to academic discipline. A health game might appear in health sciences, computer science, and disability studies, demonstrating the relevance of games to various areas of research and design. Second, games are archived according to genre, such as Games for Health, Eco Games, and Empathy Games. Posts, articles, and books from game scholars, critics, & designers. By collating some of the most influential and provocative journal articles, essays, criticisms, and talks, GS101 hopes to provide a rich archive of introductory material on studying, creating, and critiquing games. At the same time by positioning these texts side-by-side readers can appreciate how much game enthusiasts, scholars, critics, and developers have to learn from one another. Like the games on GS101, texts are categorized in respect to different areas of research. Numerous resources for studying, critiquing, designing, and developing games. Games are by their nature collaborative and participatory. Perhaps that’s why game scholars, designers, and players are so prolific when it comes to creating and sharing resources on and about games. 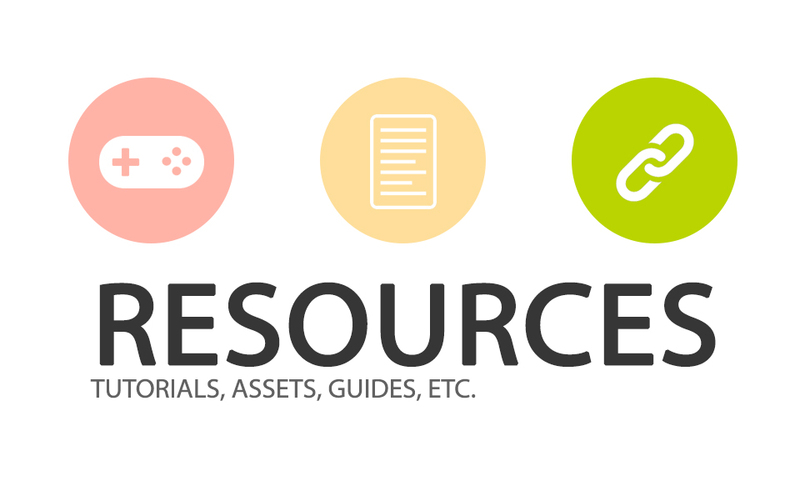 In our Resources section we’ve linked to a number of game engines, tutorials, developer talks, and guides for designing, understanding, and critiquing games. Where relevant, these resources are categorized in respect to various disciplines. Students. Instructors. Game designers. NGOs. Gamers. Health Experts. Activists. In short, anyone interested in games and their capacity to communicate, share ideas, and change minds. That said, we’ve identified four broad groups that the site appeals to: game scholars, designers, journalists, and enthusiasts. Students who wish to explore a broad range of games and critical resources. Instructors planning an (inter)disciplinary course games, culture, and design. (Non-)Governmental organizations and commercial game designers looking to create games informed by existing research. 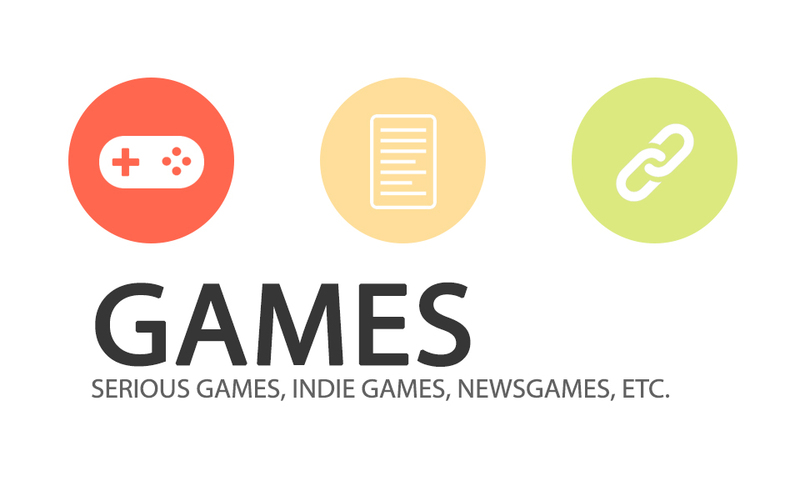 Game designers interested in the breadth of games on a particular topic or subject. Game journalists looking for scholarship on a game/topic or a scholar working in a particular area related to an upcoming article. Game enthusiasts interested in exploring game scholarship, purposeful games, and/or a potential career in game studies. GS101 is populated with content by volunteer curators, largely graduate students researching games from various perspectives and disciplines. At the outset, GS101 will mainly be composed of those articles, books, and games that our curators have compiled during their own research. One of our curators, for instance, is in environmental studies, examining how games can teach eco-criticism. Another curator has a background in social entrepreneurship with an interest in how games can both support a career while also fostering social and political change. This means that we have numerous eco-games and purposeful games in our database. But as we grow and add more curators, the content of GS101 will become more expansive and diverse. Absolutely! The easiest way to contribute is to comment on an article, game, or resource, adding your own links that complement the post. Maybe you know of a must-read article on a game or a resource that really helped you understand Twine–share it in the comments! You can also help spread the word by following us on Twitter (@gamestudies101) and just generally directly students, game designers, and enthusiasts our way. Where’s [article, book, game, etc.]? Because 1) GS101 is run by volunteers and 2) game studies is both an emergent and rapidly-growing field, the decision was made early on that the site would strive to be representative rather than exhaustive in regards to its archiving of scholarship, games, and criticism. Our hope is that readers will supplement our selection of entries with further suggestions in the comments. If you’d like to suggest a particularly noteworthy game, text, or resource please use the suggestion box associated with each section: Arts, Engineering, Environment, Health Sciences, Mathematics, Sciences, or Resource.